The labour crunch has been a long-standing problem for Singapore’s economy, but could the solution be as simple as flexible working? The Employer Alliance (EA) suggested in a report the manpower shortage can be managed by providing more flexible working arrangements. 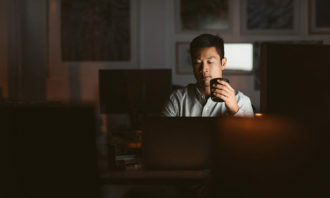 It believes providing flexible hours will give employees more time to spend with their families, a critical consideration as more than a quarter of a million of economically inactive Singaporeans are hesitant to work due to family commitments. According to EA, there are 418,000 economically inactive Singaporeans between 24 and 64, of which 336,000 are women. Claire Chiang, chairperson of EA, said it is a “waste of talent not to give Singaporeans who want to work the opportunity to do so”. “This means rethinking the way we want to work and how we integrate life needs and work expectations,” Chiang said. However, flexible working may not be the means to an end. Earlier this year, the Singapore National Employers Federation said legislating the right for workers to seek flexible working arrangements will result in friction and stress in the office. This sentiment is shared by 60% of Singaporeans surveyed by NTUC, who believe their colleagues frown upon flexible working hours. 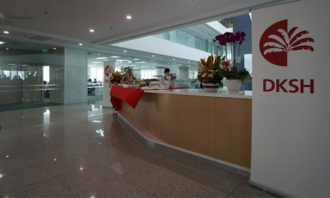 Chiang said companies have to implement a review on work models and job functions so “flexible and part-time work arrangements are seen as professional work options”. 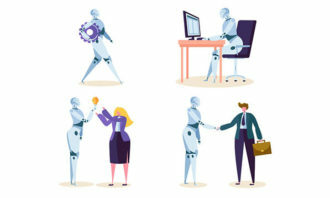 “Greater use of flexible work arrangements leveraging technology will allow companies to tap a much larger pool of employees otherwise unavailable, including a large number of women and older workers with high skill levels,” she said. Visions of a utopic society, where robots do all the work while humans enjoy all the leisure, have largely come and gone. Developm..